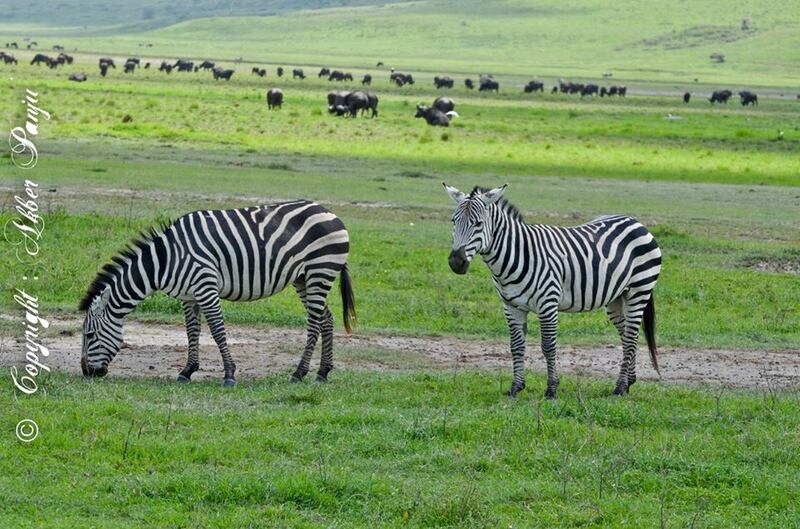 In Tanzania, you will find seven official World Heritage sites that merely showcase nature and wildlife. One of the must-see spots is the Ngorongoro conservation area which is the world’s largest unbroken volcanic caldera. Then there is the Serengeti where you will get to watch the annual migration of wildebeest and many other animals, unfound in other areas of the world. Then you can take a walk through history by visiting historical sites, such as Olduvai Gorge, Laetoli and the Kondoa Rock Art Cave. To see the home of elephants, bovines and packs of rate African dogs, you must visit untouched wildernesses of Selous, Ruaha and Katavi. To further add to the beauty of Tanzania, there are numerous lakes that can easily be listed as the most beautiful in the world, such as Tanganyika and Manyara. Apart from having the most amazing tourist spots, the Tanzanian culture will truly make you feel like you are in another part of the world. The local villages, farms and sustainable projects will give you an experience like never before. You will get to join in Maasai marriage rituals and celebrations or go farming in one of the villages near Ngorongoro. You can even choose to do volunteer work in schools or orphanages. Whilst you help out the Tanzanian community, you can experience the real Africa by living amongst the locals and learning their way of life. Your accommodation will be built from natural materials and the food you will get to eat will be fresh and produced locally. Your vacation in Tanzania could be serene and comfortable, or exciting and adventurous (or both!). If you enjoy hiking or mountain climbing, what better place to do so than on the highest mountain of Africa: the Kilimanjaro. You can stroll around the mountain base or trek past the glaciers to the highest peak. If Kilimanjaro is too demanding, you can visit Mount Meru which can be a beautiful climb with the view of Kilimanjaro from a distance. You can also go hiking on the lunar landscape of Natron and you might even get to cross above erupting hot magma in its crater. Then, of course, there is the African safari itself where you get to see nature and wildlife in action, including boating safaris on the Rufiji River. If you don’t enjoy hiking or climbing, visit the Tanzanian beaches for a dip in the sea in Zanzibar. Or visit the private island of Fanjove or Lazy Lagoon where you can go snorkeling. You can essentially find all the African fascination right in Tanzania, without having to go anywhere else. There is really no end to the adventures you can hope to come across in Tanzania, and that is what makes it the leading tourism hub in Africa.